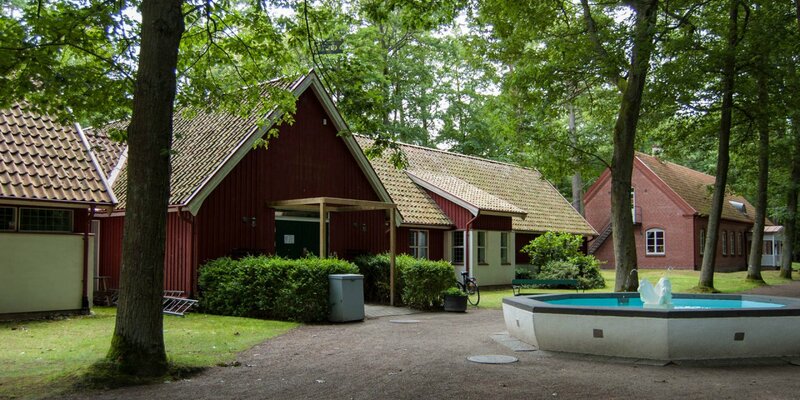 The railway museum Järnvägens Museum Ängelholm is conceived as a modern interactive museum for the whole family and is located in a former locomotive shed from 1898 near the railway station of Ängelholm. 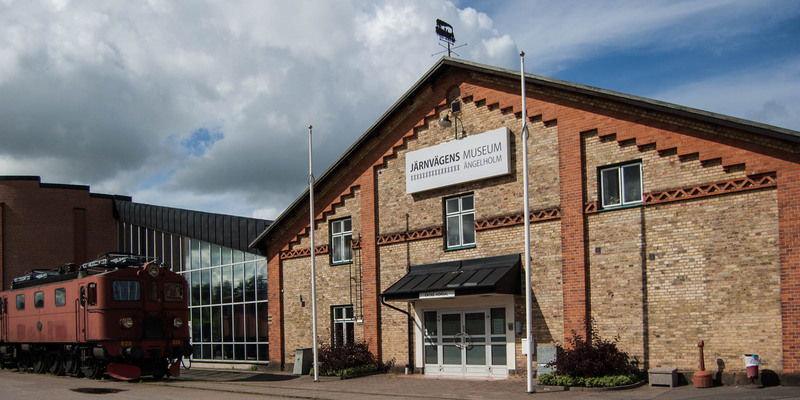 At about 2000 square meters of exhibition space, the history and development of the Swedish railway is presented in Järnvägens Museum Ängelholm. Every year also at least two temporary exhibitions, mostly about the railway. During some larger events there take trips with steam trains. The rest of the time there are no locomotives or railroad cars. These are in the railway museum in Gävle, 200 kilometers north of Stockholm. 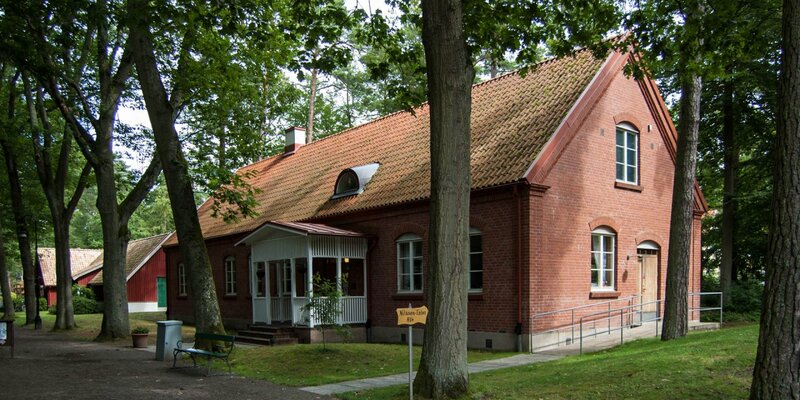 The museum in Ängelholm makes use of a variety of faithful replica sets and scenes to tell the railroad history as vividly as possible. The exhibition begins in a time when the people went on foot and ships were the best way to get for longer distances. It reported on the first experiments with railway vehicles in mines and about the people who were involved in the development and the creation of modern Sweden, and on the many new jobs that grew up around the railroad. It is shown, for example, as track workers, flagman and station staff lived and worked. Furthermore, there are some smaller model railways and a large model railway layout with a video screen in the background. 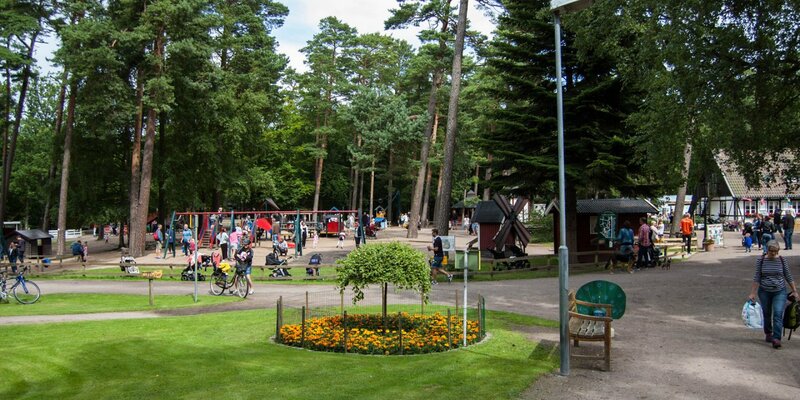 In addition, you can see hand cars, signal systems and a lot of other exhibits from the railway history, such as the oldest railway car in the world from a mine of the central Swedish mining region of Bergslagen . And in a driving simulator, you can experience the real difference between a trip with a steam locomotive and a modern high-speed train. In the museum shop there are plenty of books, DVDs and toys around the topic of railways, also there are T-shirts, signs and various other gift items.